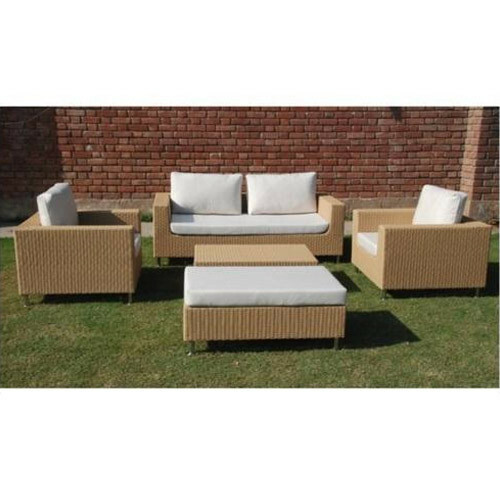 We are a dynamic, business-oriented organization, ranking among the utmost entities, providing Luxury Outdoor Furniture. Our product offer comfortable seating and ultra smooth finish surface. This product is checked by our quality experts in order to supply a best quality range in the market. Also, offered product is provided in numerous customized designs so as to meet the needs of customers.